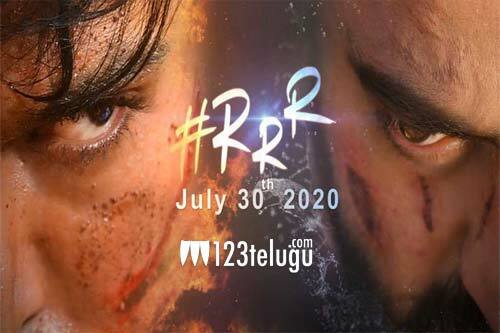 Ending several months long speculations, director Rajamouli had revealed the main cast of his ongoing multi-starrer, RRR, at a press meet earlier this month. Apart from NTR and Ram Charan, Bollywood stars Ajay Devgn and Alia Bhatt and British actress Daisy Edgar Jones will be seen in key roles in the movie. And now, for the last few days, there have been several speculations that popular Bollywood stars Sanjay Dutt and Varun Dhawan will also be essaying crucial roles in RRR. Even the Mumbai tabloids have started reporting the news and this has created a lot of buzz for RRR. Whether Rajamouli will open up about these speculations remains to be seen.